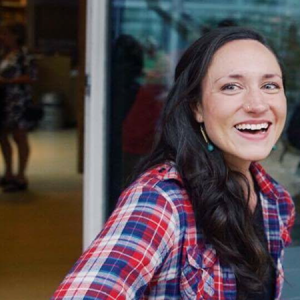 More than 30 staff started working out of a brand new office in downtown Portland last week. Above the Columbia Sportswear flagship store on Taylor Street and Broadway, a 13,000 square-foot space has been built with funding from M.J. Murdock Charitable Trust and Columbia. “We’re fortunate to have received generous financial support for this project – a project that’s been a long time coming,” said Alan Horton, managing director with The Freshwater Trust. Prior to relocating, staff were spread out among two different offices and three floors. Built in 1888, the United Carriage Company Building was originally a boarding stable. In 1914, it was the fourth largest retail store in the United States. And later it was a downtown parking garage. Inside beams still wear the dings from years of car bumpers. Columbia Sportswear purchased and restored it between 1978 and 1981. 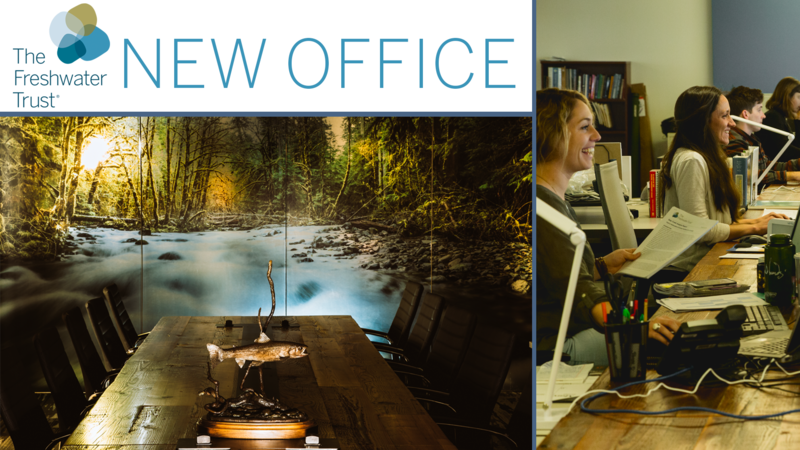 The new office is open concept with five conference rooms, a kitchen, lounge and small studio for recording the nonprofit’s podcast freshwater Talk and audio for multimedia productions. The desks and conference tables are made of reclaimed wood. The art was purchased through The Geezer Gallery, a local non-profit organization representing senior artists. 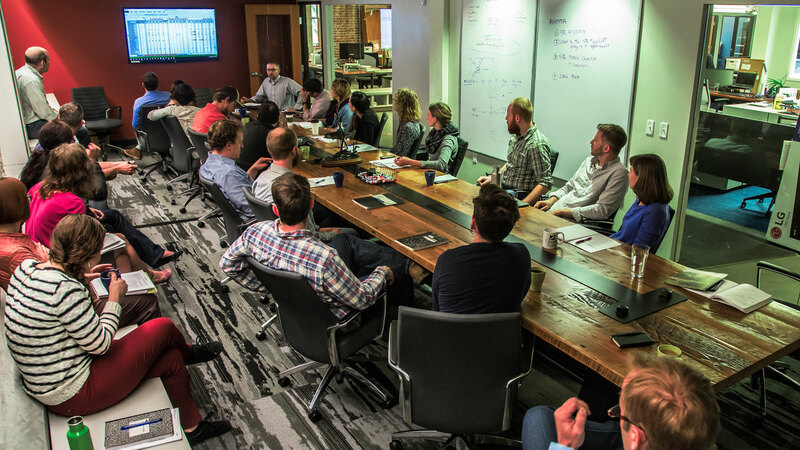 According to SRM, the architect and designer of the project, the organization now has one of the largest conference tables in the city of Portland. The nonprofit also has offices in Ashland, Oregon, Boise, Idaho, and most recently, Sacramento, California. In late January, the organization signed a lease on a 1,600 square foot space in the Boulevard Park area of California’s capital. The office is expected to hold 6 to 8 staffers in the coming years. Since 2011, the number of staff has grown from 17 to 43.